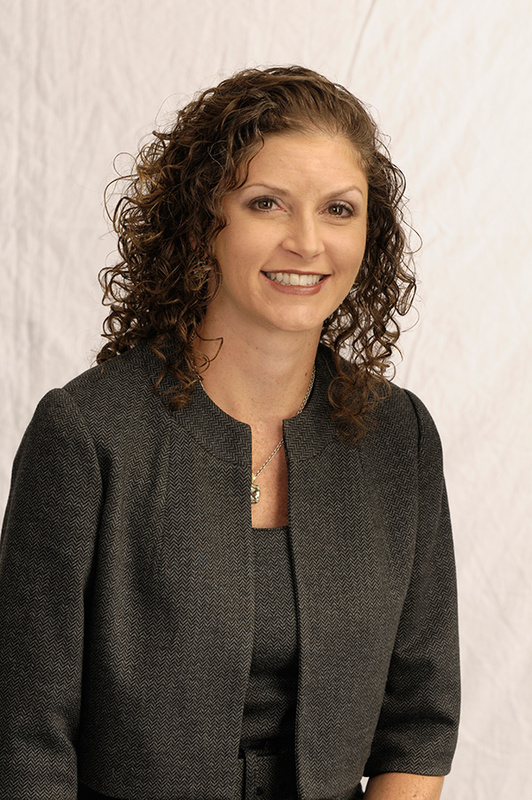 Teresa Broyles-Aplin, NES’ Executive Vice President and Chief Financial Officer, has been recognized by the Nashville Business Journal for the second year in a row. She was a finalist for its annual CFO Awards in the nonprofit organization category in both 2014 and 2015. She recently sat down with the business publication for some Q&A. Read the online interview.